It’s time you got back to living comfortably and no longer having to worry about the repairs needed to be done to your property. Whether it’s a simple repair or a complete replacement, feel free to sit back and relax with the peace of mind that the project is in good hands with ECO Roof and Solar. As your roofer, we care about your property – but even more important are the people inside it. 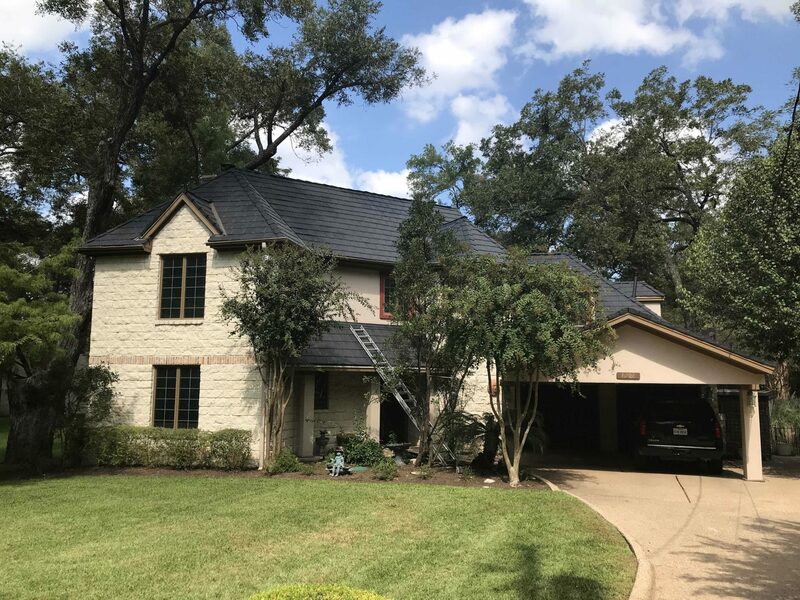 As professional roofers and general contractors, our goal isn’t just to get the job done, but to leave you completely amazed with the results and to protect your most valuable assets from the harshest of elements. Some roofs are beyond repair and will need to be fully replaced. Since your roof isn’t usually something you think about, we can help you choose the best roof to suit your home. 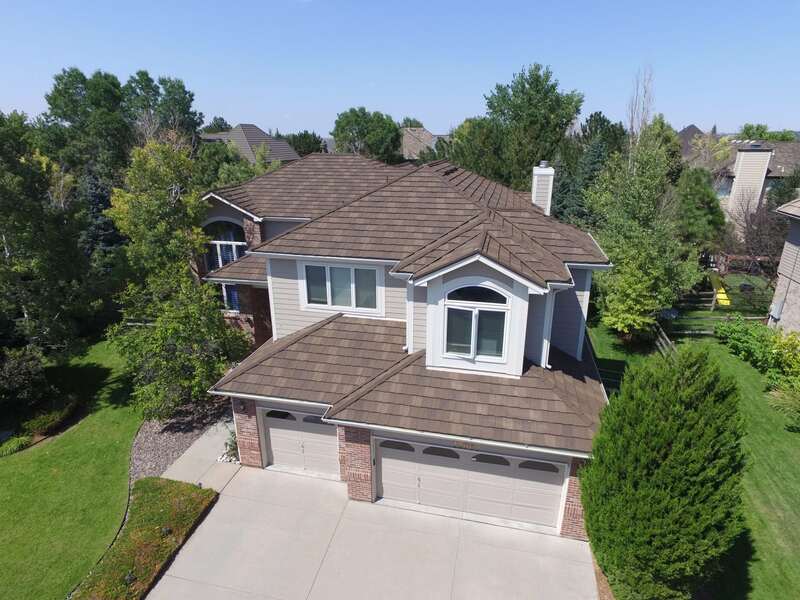 Choosing a new roof requires many different elements that are important to consider when making this type of decision. How will the roof complement design elements your home already has? Examine the different efficiency options each system provides. Understand the basic maintenance different systems require. Find out the longevity of each roofing material. Does your home's roof need attention? Start your roof repairs or replacement on the right track.